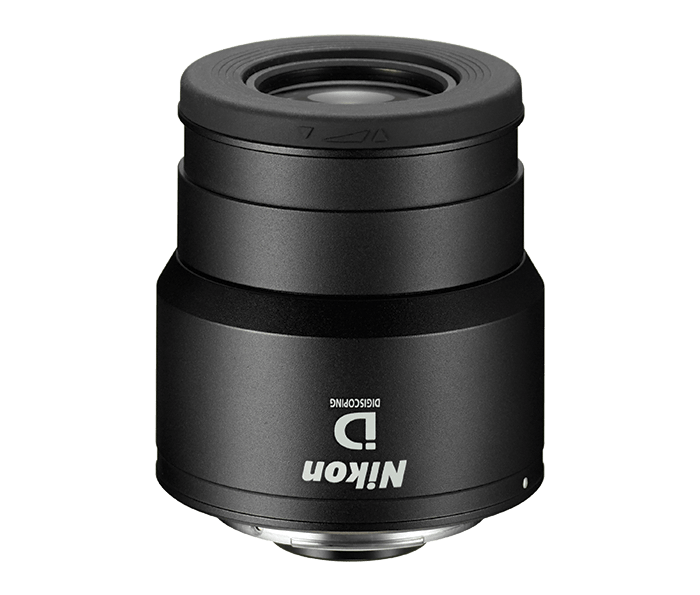 This 38x* magnification eyepiece offers an amazingly clear image. The wide 66.4 degree apparent field of view combines with 18.5 mm long eye relief. Curvature of field and astigmatism are optimally corrected to produce uniformly high resolution from the center to the periphery.